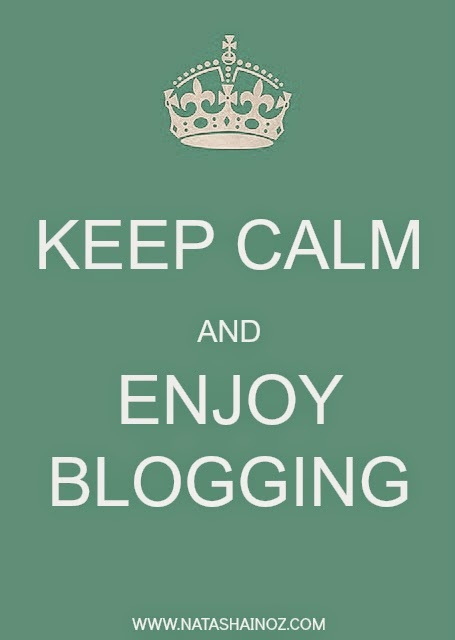 Got Blogger's Block? Stuck for ideas for your next blog post? 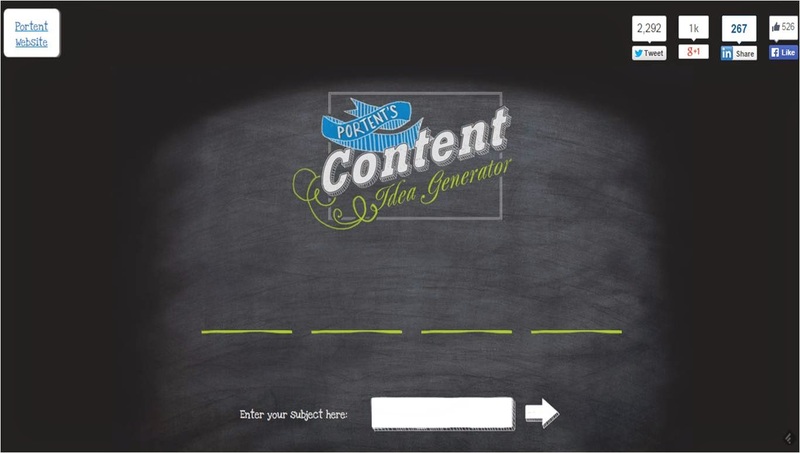 Check out these great content generator sites! G'day from Oz lovely friends! 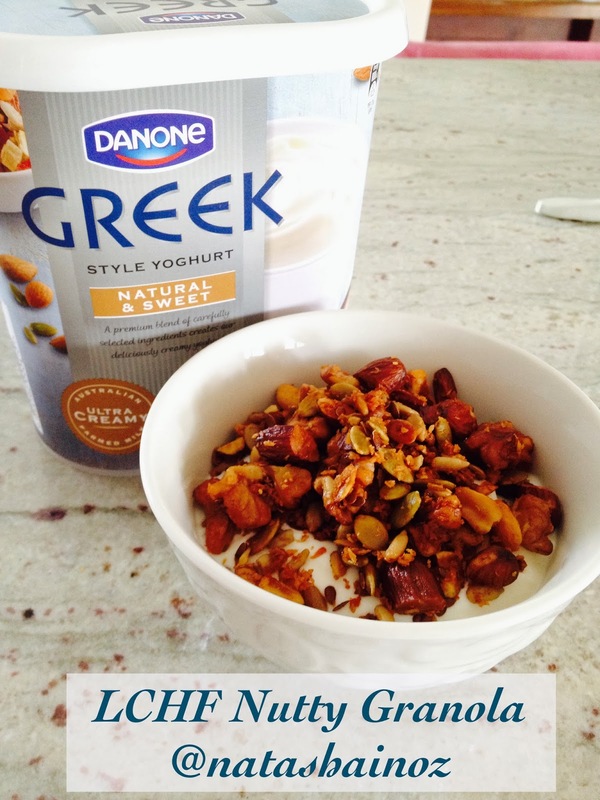 Welcome to my little corner of the bloggy world Down Under. 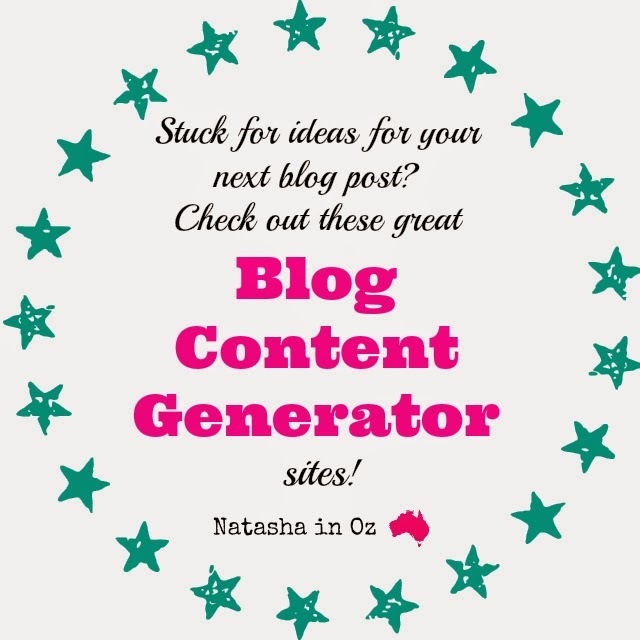 I haven't shared a "Blogging Tips" post for a while so I thought I would share some fun content generator sites that I use when I get "Blogger's Block"! I'm not sure about you but when I am having a busy week I find it it hard to get my head around blogging which makes it really hard to find time to research, take pictures and to sometimes even come up with a topic to blog about! If you have ever had Blogger’s Block you will know exactly what I'm talking about! It's times like these I need inspiration from other places and when I turn to sites that help me find ideas to blog about. If you need inspiration then you might want to check out these fun sites and see of they can help you find a topic or an idea to blog about. 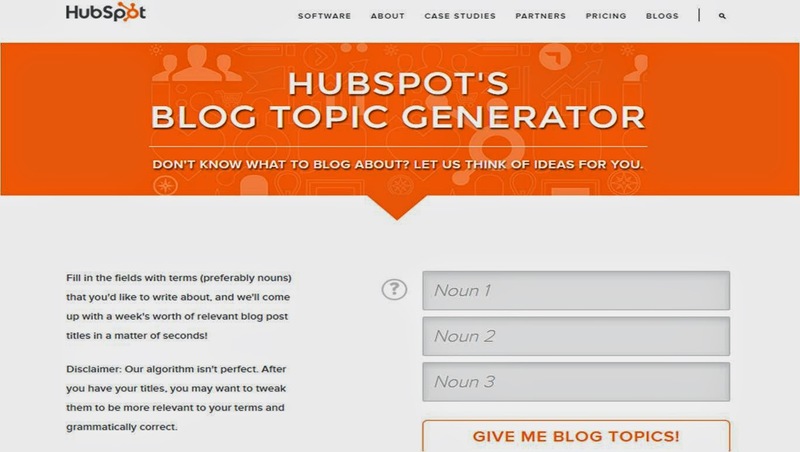 The first site is www.hubspot.com where they have a great page called Blog Topic Generator. 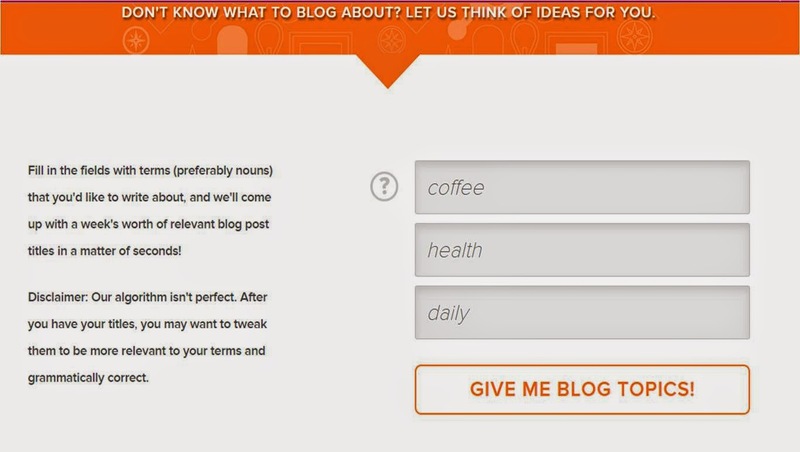 You just fill in the fields with terms that you'd like to write about, and they will come up with relevant blog post titles in a matter of seconds! I typed in coffee, health and daily. And this is the result! Now, as you can see the third one isn't quite right but it could easily be changed to health or coffee. Isn't it a great source of inspiration though? The next site is a Content Generator from www.portent.com. 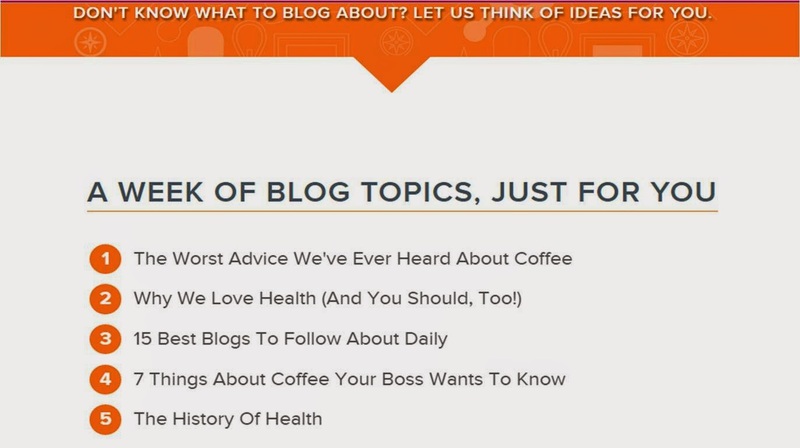 As you can see you just add a topic you want to blog about and this site will generate titles for your blog post for you. I had coffee on my mind while searching these sites so coffee was my subject. I love this title that the site came up with! 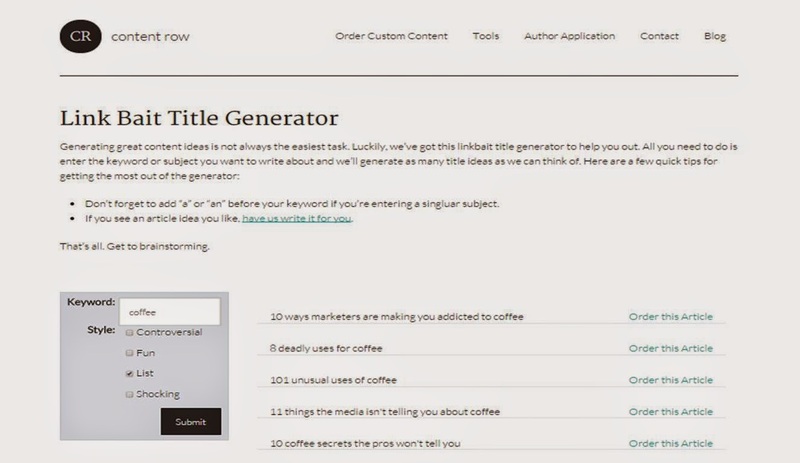 Content Row's Link Bait Title Generator works the same way where you enter a keyword or subject you want to write about and the site will generate title ideas. 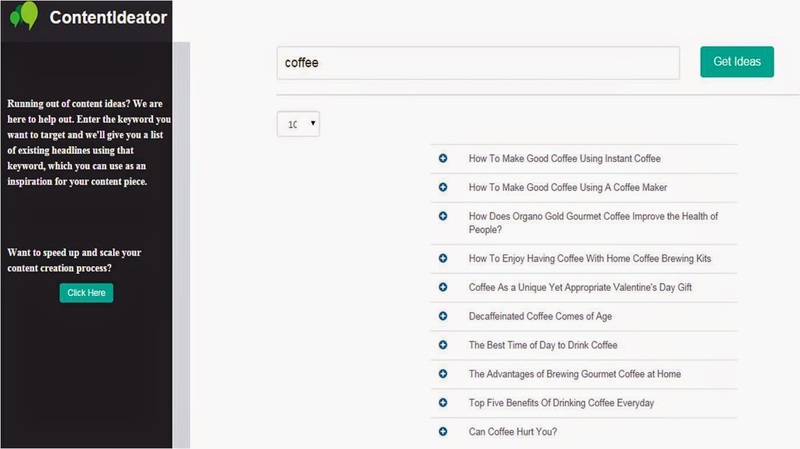 The final site I use is ideas.contentforest.com This site came up with over 150 ideas for the keyword of coffee! Some of the ideas were ridiculous but some were actually pretty good! Finally, don't forget about YOUR older content! Re-visit your older posts and develop new posts based on them. For example, if you had written a recipe post in 2012 that you still use but have updated to to make it healthier, re-write a new recipe post and then link back to your older post. By doing this you have created a brand new post AND you have also been able to do some internal linking and therefore boost search ranking. By simply creating a new version of an old blog post you are helping BOTH posts improve their SEO/search ranking. 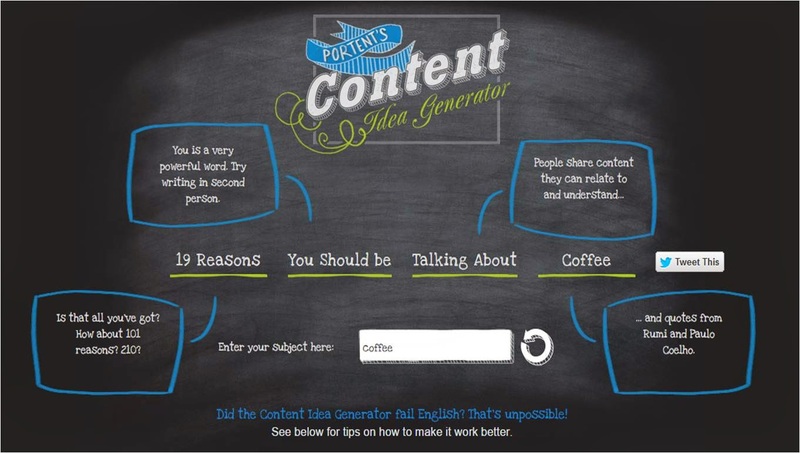 One thing to keep in mind with content generators is that by no means are they perfect! words plugged into each algorithm. BUT, they could inspire a blog post that you had never even thought about writing! 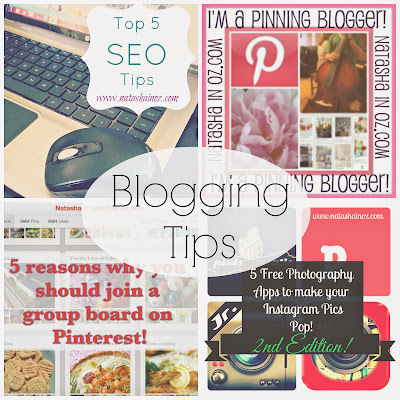 For more blogging tips just click the Blogging Tips Button below! Thanks for stopping by and please be sure to come back tomorrow for my Friday Favorites post where I will be sharing my favorites from the weekly Say G'day Saturday Linky Party! 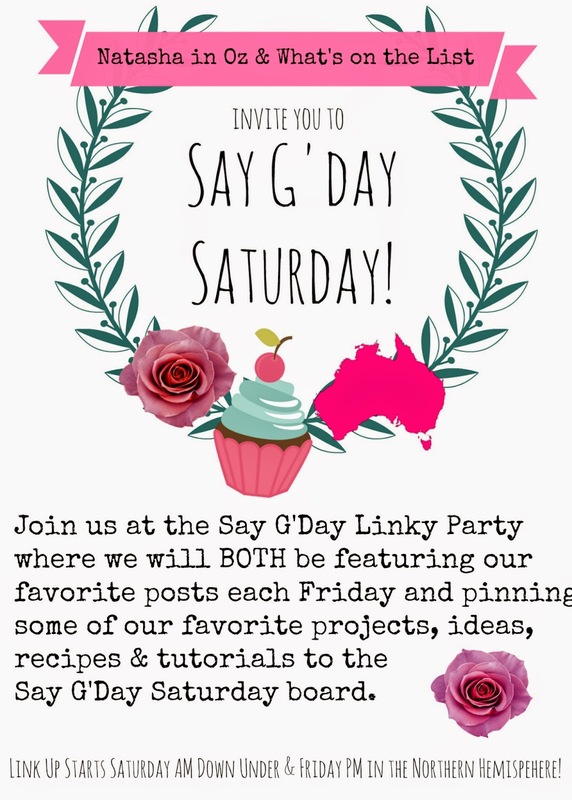 Don't forget that the Say G'day Linky party is on each and every Saturday and you are welcome to share anything and everything...if it's family friendly it's welcome at the Say G'day Saturday Linky Party! Well, I guess I'd better go and write a blog post about coffee now I am armed with all of these amazing blog post titles!